Pregnancy is tough, both mentally and physically. As your baby grows your body goes through a lot to keep up. On top of pains, sickness, and feeling tired all of the time you also have to worry about the potential long-term effects of your body's rapid growth. We're speaking, of course, about stretch marks. Yes, we know, it's an ugly word. But it's something most women have to face. Luckily, there are ways to prevent and treat these scars. 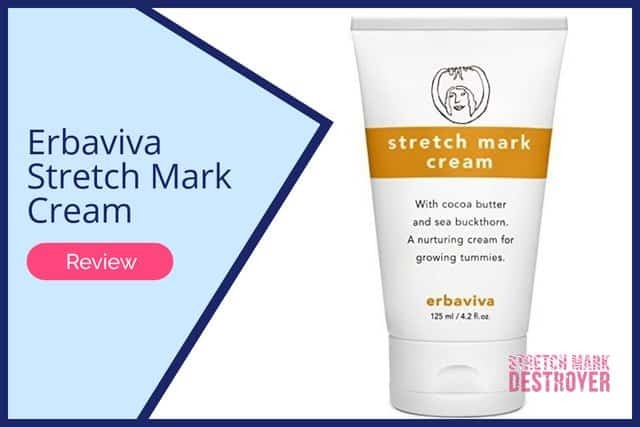 One product known for this is Erbaviva Stretch Mark Cream. Below is a full review. Erbaviva is one of the few companies out there that prides itself in creating completely organic products (similar to Erbaorganics). 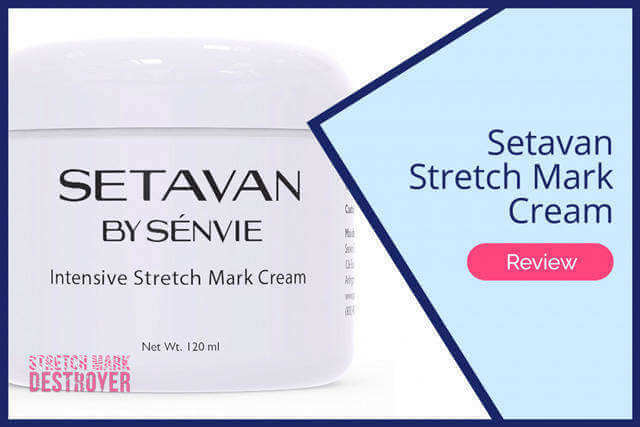 Their stretch mark cream is made with a blend of organic ingredients including various plant extracts, oils, and other certified organic substances. It doesn't have any artificial fragrance or synthetic dyes and it's also not tested on animals. 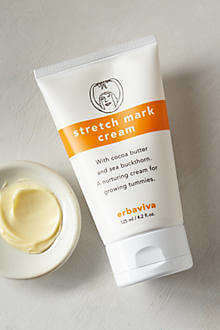 Erbaviva's stretch mark cream is specifically designed with mothers-to-be in mind. 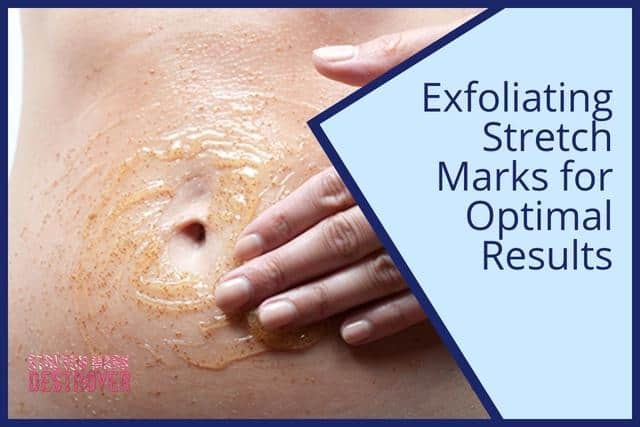 The website states that by simply applying the product to the stomach (or other problematic areas such as breasts or thighs) twice per day to prevent the formation of stretch marks or other odd dermal scars. The primary active ingredients in this cream are water, aloe, glycerin, sunflower seed oil, lavender flower oil, and mandarin orange peel oil, but it also contains a variety of other oils and extracts. We always tell our readers that one of the best ways to see if a product delivers on its claims is to read real user reviews for it. 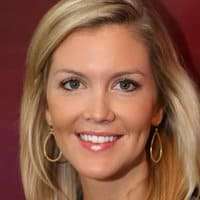 Testimonials from individuals that have already used the product provide great insights. I used this cream every day during pregnancy and not only did it smell amazing (even with severe morning sickness and smell sensitivity), but I did not get ANY stretch marks on my stomach. It was worth the dedication to use it every day, and didn't feel to heavy wearing during the summer work days (I live in SUPER hot Texas). it really worked for me and I would highly recommend it to other expecting moms - its worth the price! I used this product religiously. I had my baby in early May and I have stretch marks on my waist and my belly. I gave it 3 stars because I'm not sure that if I would've not use this product I might've had more stretch marks. However, I'm starting to think that the cheaper and older alternative would've probably worked as well. Good old fashion generic cocoa butter. While many women were happy with the results they got with this product, some were not too impressed and others hated it, not because it didn't work, but because the smell was nauseating. There definitely is a distinct odor associated with this cream but some of these women may have just become overwhelmed because of their heightened sense of smell throughout pregnancy. Erbaviva is definitely a quality, organic product. But we recommend using Erbaorganics if you're looking for an all-natural style cream. It's a lot gentler on the skin, the aroma isn't nearly as potent, and it works quite well for preventative care. For dealing with marks that you already have we suggest trying either TriLastin-SR or Skinception (both are not organic, though) because Erbaviva isn't formulated to fade away old marks. Overall a fine product, just not the absolute best in the organic field. According to the official Erbaviva website you should use this cream on the affected areas or areas you wish to protect two times a day. You simply rub the cream onto the skin in a circular motion until it is completely absorbed into the skin. The company states that it is best to use the cream in the morning and then use their stretch mark oil at night for the best results possible. Want to give Erbaviva a go? It's not our preferred choice of organic stretch mark cream (Erbaorganics takes the crown here) but it's still a decent one to try. This cream can be purchased from several different retailers. Below we've provided a link where you can get this product. Good luck!